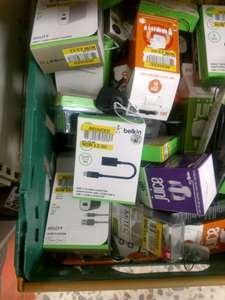 So it seems Tesco Brislington have reduced a load of their USB cables, USB chargers, Car chargers etc. Saw some HDMI cables in there as well. All were reduced from £0.88 to £2 mostly. They had 3 boxes of them so probably like 70 items in total. I needed a car charger and a twin one was £1.50. 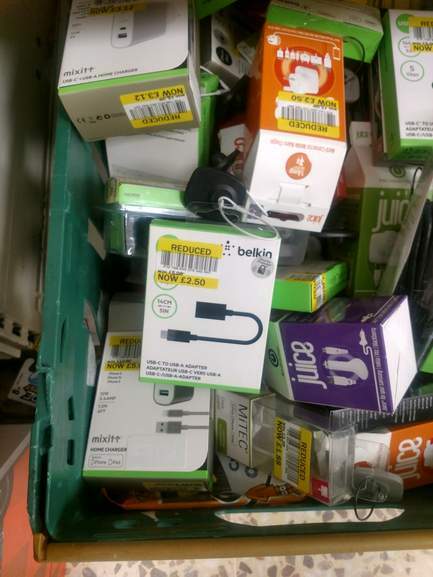 I appreciate this is a local Tesco Brislington deal though, but if someone needs cables, hope it helps. It seems they are making space in warehouse as the items on the shelf are still full price. Yeah that's why I said 'mostly'. 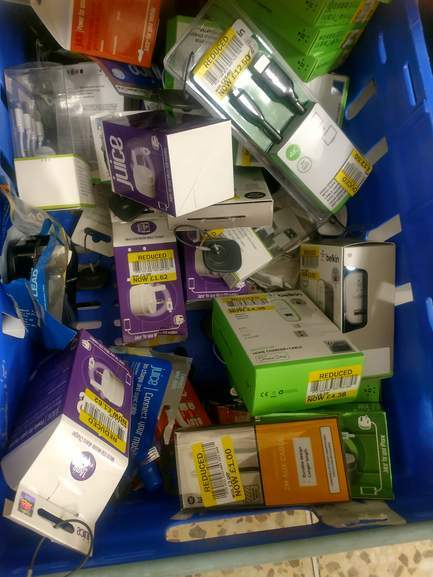 There were 3 crates, and most of the items were in that range. Looks like my kitchen drawer.